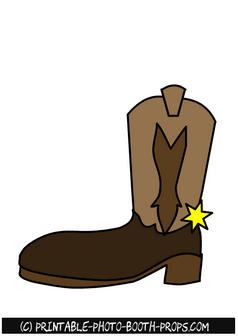 Western theme is a fun theme for any party, whether it's a bridal shower, baby shower or a bithday party. 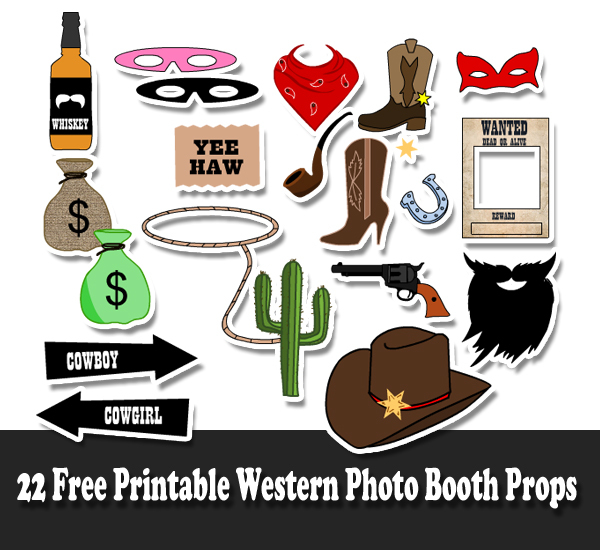 We have created these 22 Free Printable Western Party Photo Booth Props. You can easily print these fun props using a home printer. 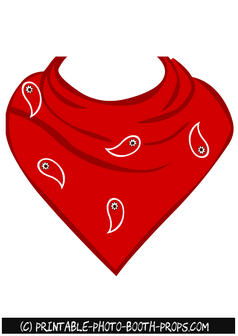 You can print these on heavy cardstock, cut it around the edges and paste to a wooden skewer. This is a free printable photo booth prop of an cute red scarf. Just click on the thumbnail image of this prop and then right click and save the bigger image. You should print it on as big paper as you can. 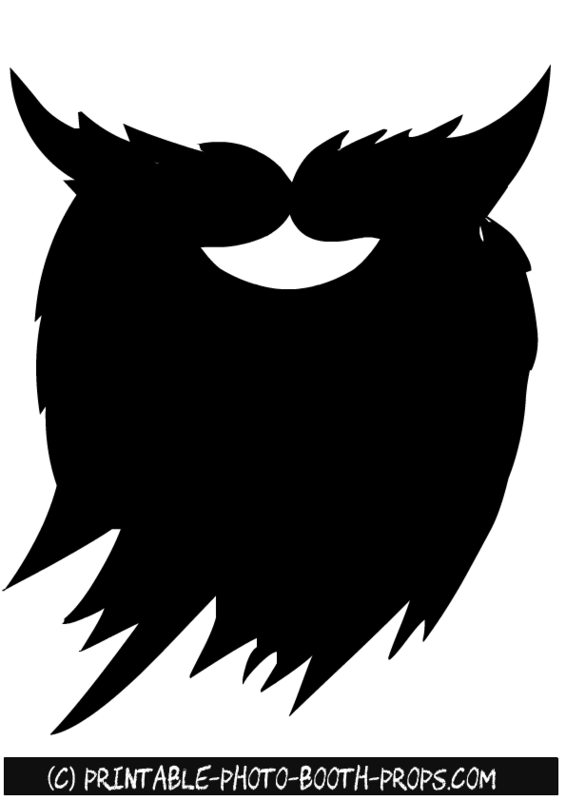 This is a free printable prop of a black beard and black moustaches. We are sure that everyone would love these wild wild west beards. A cute photo booth prop of a filled whiskey bottle. Please do not use this prop on a kid's party. 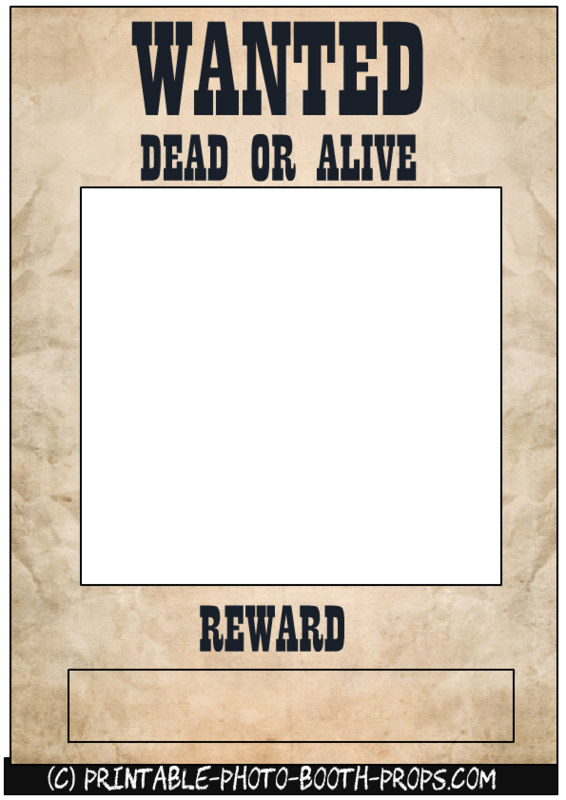 This is another free printable Western Party Photo Booth Prop that you can also use as a backdrop of your photo booth. 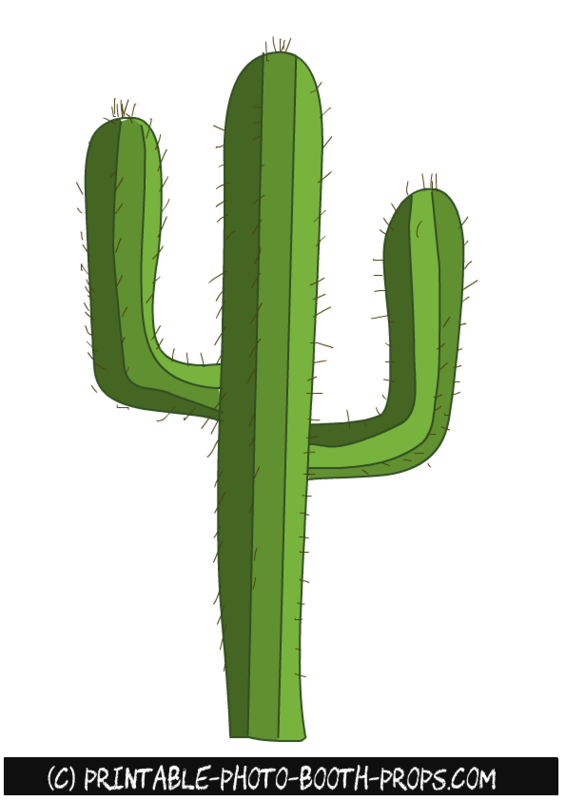 This is a free printable prop of a Cactus plant. 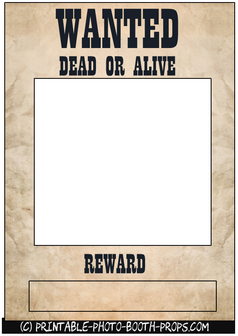 It will go perfectly with a western themed photo booth. This is another free printable frame for your Western or Cowboy themed Party's Photo Booth. 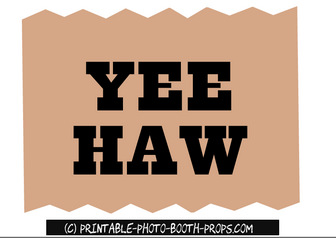 Here are two free printable arrow signs for your western themed photo booth. 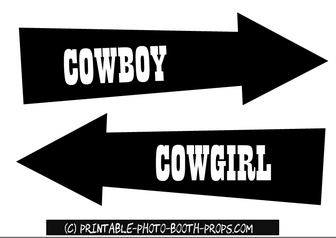 One arrow says cowboy and other says cowgirl. A couple should hold these props in their hands with each arrow pointing at the other person. These are two free printable props. 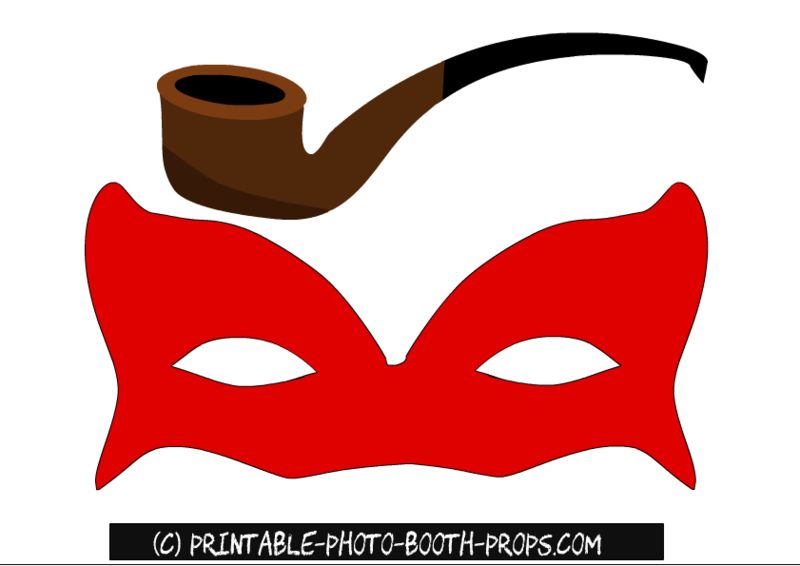 One prop is of a mask and other is a pipe. Just click on the thumbnail image of these prop and then right click and save the bigger image. This is one of our most favorite props. 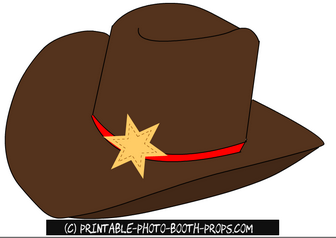 A cowboy hat printable for your western or cowboy themed party. This is another adorable free printable prop of a cowboy shoe. 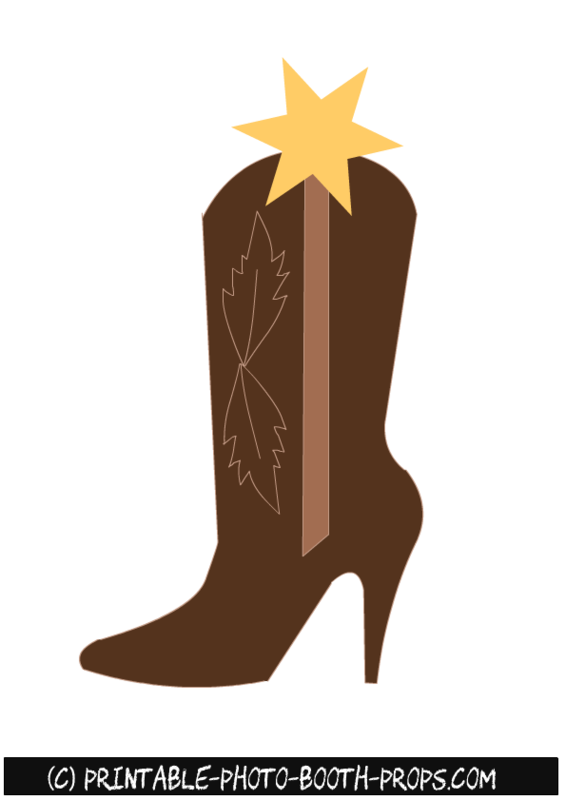 This is a cute and adorable free printable photo booth prop of a cowgirl's shoe. 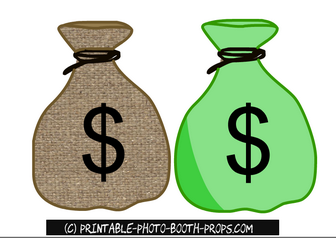 Here are two adorable and free printable props of two bags filled with money. 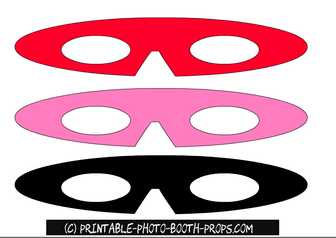 This is a printable of 3 cowboy masks in three different colors. 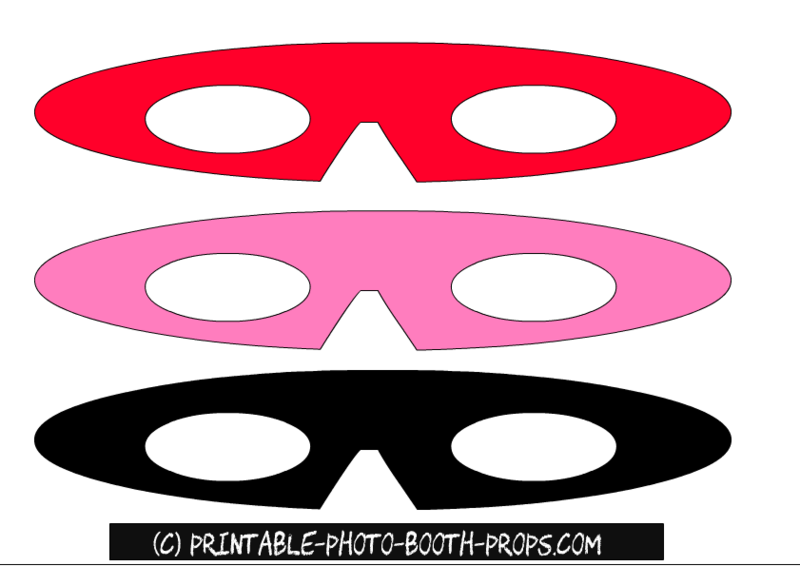 One mask is red, one is black and one is pink. These props will give the photos of your Western party a perfect look. 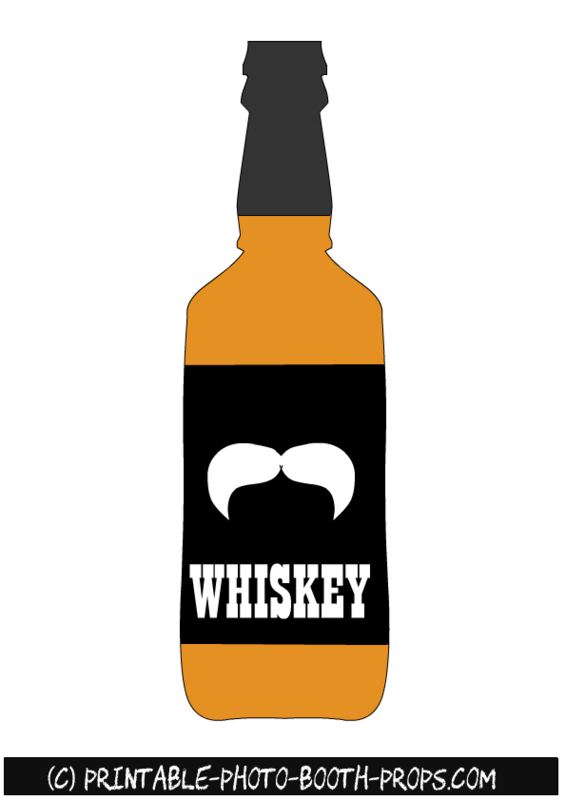 Here are two more printable props. One prop is a gun and other is a horse shoe. 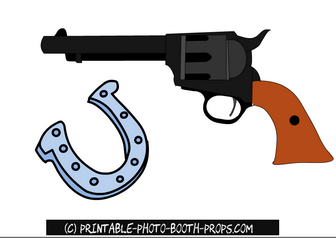 Here are the last two props for your Western themed party. 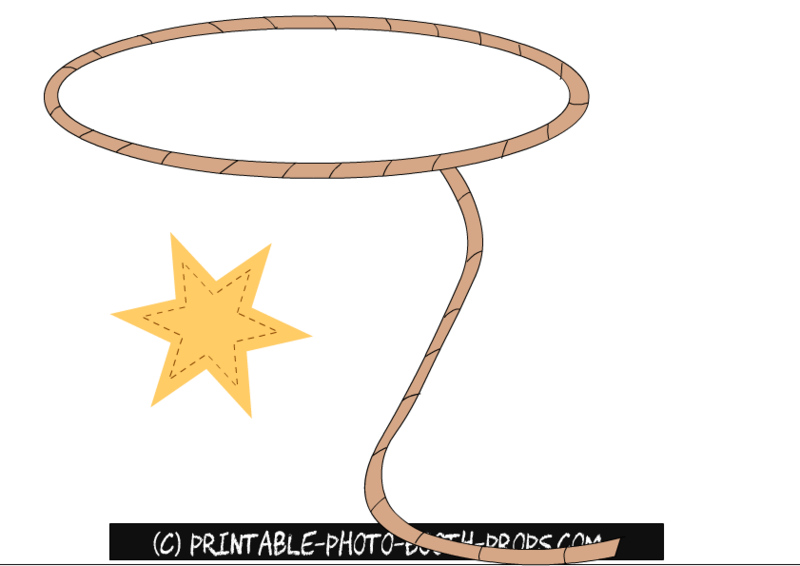 One is a lasso and other is a star. Please share the thumbnail images of these props on Pinterest and other social media.